we have posted about the latest android app hotstar here. you can watch all your latest tamil serials and shows from vijay tv. hotstar app will update all the latest episodes of all your favorite vijay tv serials. star india officially announced that they will stop updating youtube. means if you need to watch your favorite tamil serials online, you need to download hotstar app. hot star app is free to download and its available for android and ios. you can also watch all the vijay tv serials online through hotstar.com website. 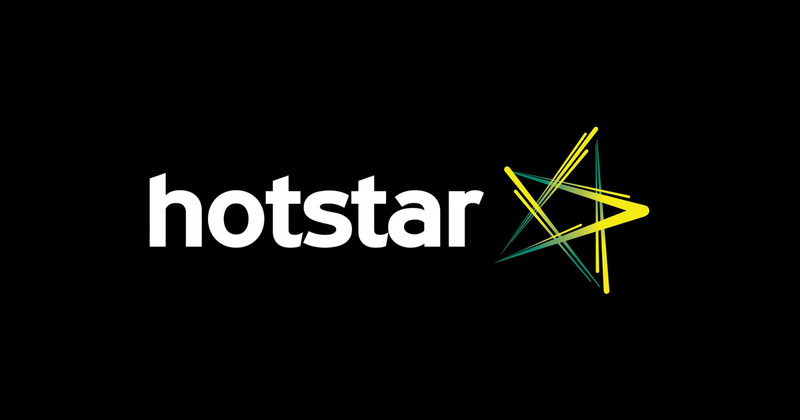 to watch all the latest tamil shows online just visit the hotstar.com from the menu tab click tamil. check the image for the same. 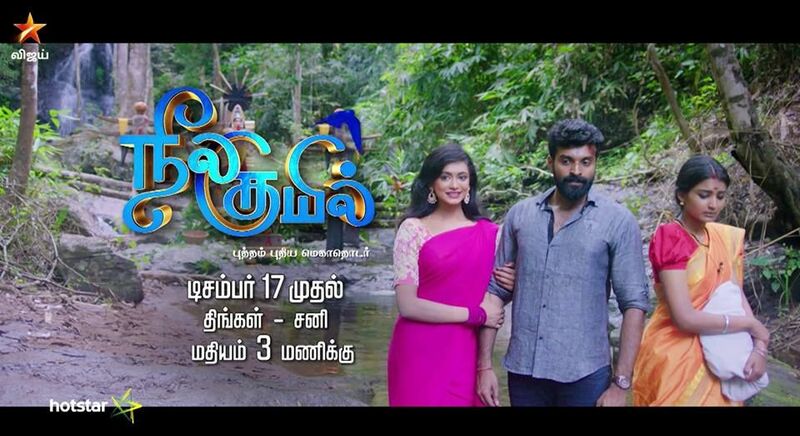 it will list the latest shows of vijay tv online. from that page you can browse the serials and shows online. you can also watch all the language tv shows from star network. neeya naana, office, deivam thandha veedu, back to school, satyamev jayate tamil, saravanan meenatchi, adhu idhu yedhu, naduvula konjam disturb pannuvom, jodi season 8, samayal samayal with venkatesh bhat, koffee with dd, oru varthai oru latcham, doctor doctor, andal azhagar, super singer junior 4,puthu kavithai, kalyanam mudhal kaadhal varai, star vijay pongal special, namma veetu kalyanam, mahabharatham, connexion, kitchen super star 3. Lot of new block buster films also available on hotstar. vijay tv already purchased lot of latest tamil movies. all these films can be watch through hot star. you can download hotstar app from google play store and apple store. to download it search for ” hotstar ” in google play and apple store. it will display the download option and you can easily install it. there is no sign up or registration for hotstar. please tell me how to download free hot star app in computer…….urgent please!!!!!! How to download in hot star app??????????? ?